lumberjillfirewood.com - Certified Firewood Bundles and Where to Buy Them! Sunday is always reserved for our family time. "I season my steak, I kiln dry my firewood." Certified Firewood Bundles and Where to Buy Them! BE PREPARED! Click to see Forecast! Bundles are 100% Oak species, perfect for keeping your campfire going! 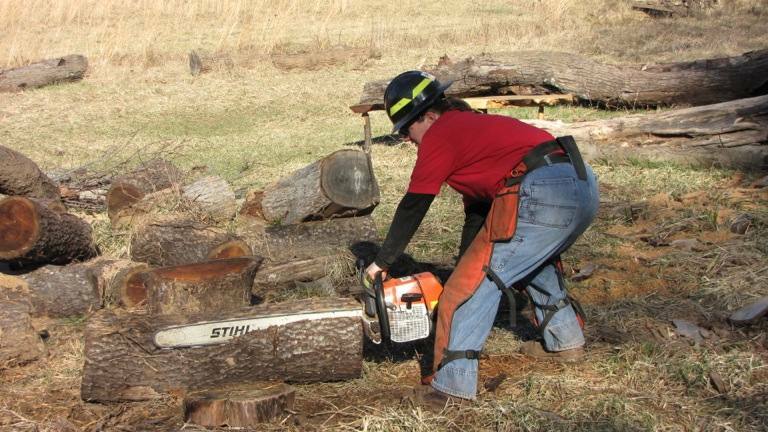 For bulk orders, please call Lumber Jill at 828-545-7062 for pricing. All firewood bundles are Certified kiln dried and legal to take into the Great Smoky Mountain camping areas. Of course you may buy directly from Lumber Jill and pick them up at the Yard. The address for pick up is 54 Pasture drive Canton, NC 28716. $6.00 (sales tax included) each. ​0.50 cu ft bundles $5.00 (sales tax included each. Please call Jill to schedule a time and date for pickup 828.545.7062.